The displays in the museum are only possible with your generous donations of equipment and other memorabilia. To date, more than 8000 artifacts have been donated but we know there are still so many more interesting items out there. 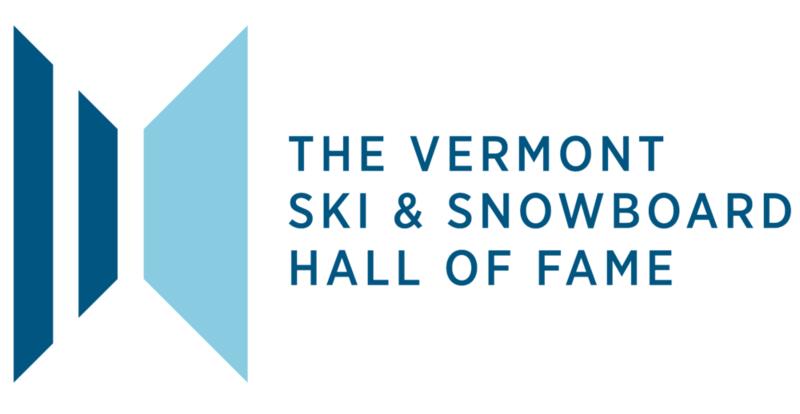 If you have older ski or snowboard gear, apparel, accessories, resort equipment, posters, brochures, ads or other winter related artifacts that you believe may have a place in the Museum, please contact us, collections@vtssm.com. All snowboard gear, especially from before 2000. Boots, bindings, boards, apparel, photos, marketing pieces, or anything that was associated with the early years of snowboarding in Vermont. Old Snurfers? We'd love to have a few more. If you have photos or film footage of skiing or riding in Vermont that was taken prior to 1990 (skiing) or 2000 (snowboarding) that you think might be of historical significance, please feel free to contact us.